14x5.5 Sendel Silver Machined T09 Trailer Rim 5 Lug, 2200 lb Max Load, Free Shipping. I purchased these wheels after discovering the factory tires and wheels on my Rockwood Ultralite will be overloaded in normal use. 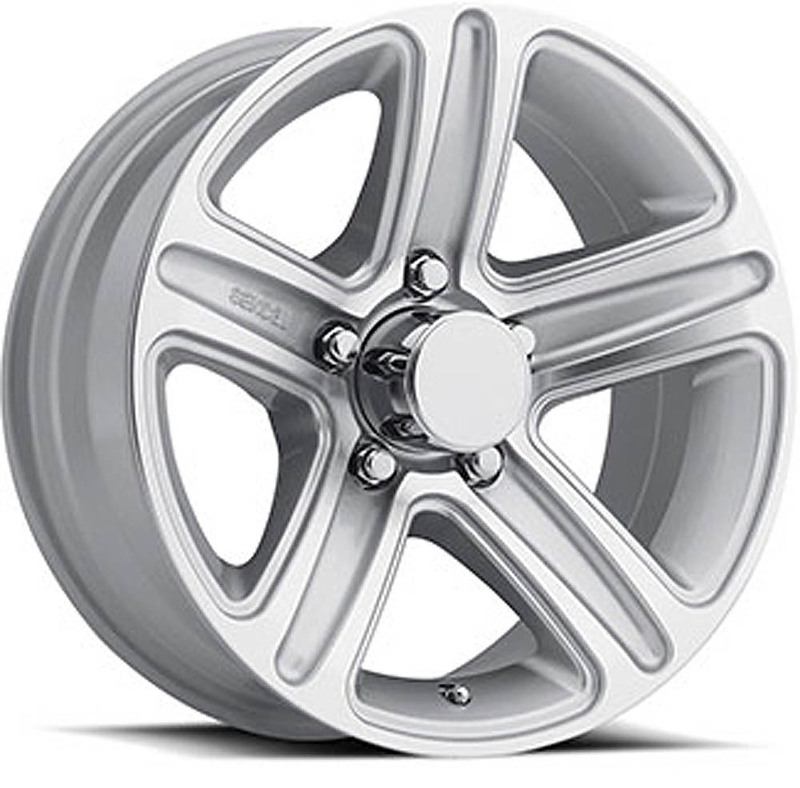 The factory wheels are rated for 1900lbs while these wheels are rated for 2200lbs. The wheels themselves are rated for 80psi (not 60psi) by Sendel, which is important to allow for 65psi rated tires. The wheels look great and so far have worked fine. The only glitch was that Discount Tire had trouble fitting the wheels to their balancing machine; this was ultimately resolved.